In 1860, to increase the surface of Paris, authorities ordered the absorption of adjacent villages, including Montmartre among others. Untouched by the modernization, the new Parisian district attracts those who wished to live a Bohemian Life. Free thinkers and poets are regularly visiting the cabarets, while the artists are settling their studios. In 1886, facing the great modernization of Paris, the inhabitants of Montmartre felt their identity and history was threatened. Thus, they started collecting archives, posters, paintings and various objects as testimonies of a way of life. In 1960, the Old Montmartre Society decided to exhibit many pieces from their collection to the public. This was the founding act of the Montmartre museum, dedicated to the hill’s art and history. 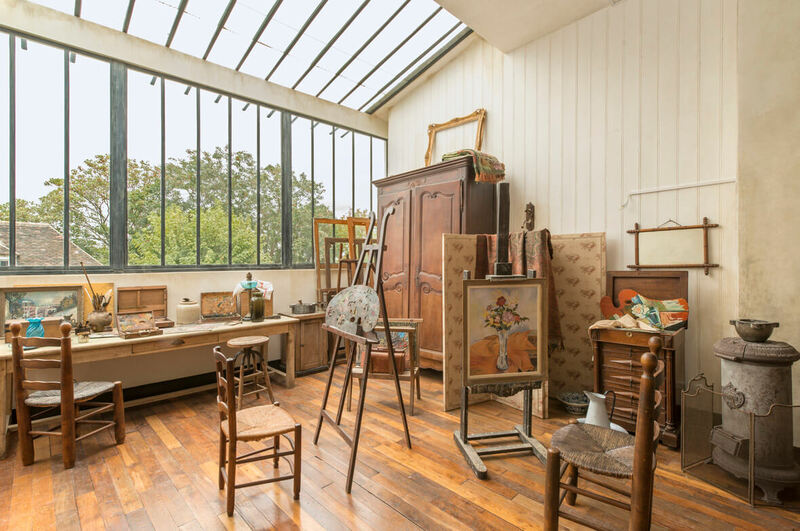 Set inside former houses, the museum is displaying various pieces of all of those who have made the renown of the hill: Kupka, Toulouse-Lautrec, Modigliani, Utrillo, Steinlen and many others. 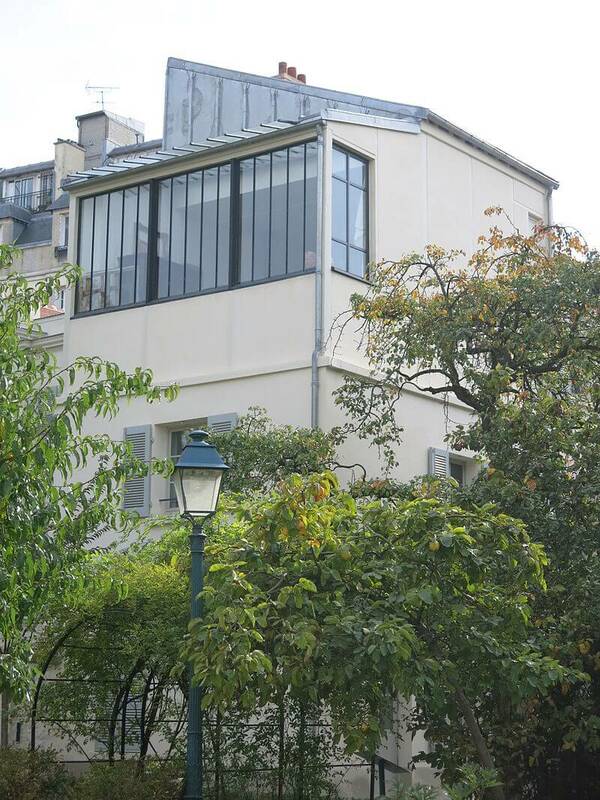 Also, two studios are entirely refurnished and restored, Suzanne Valadon’s and Maurice Utrillo’s. They are looking so authentic, that any visitors are expecting the artists to show up and finish one of their paintings. 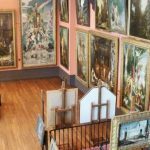 For those who wants to learn more about Montmartre history and inhabitants, this museum is a great source of information. Additionally, it’s an island of peace not far from the agitation of the Tertre square and the Holy-Heart Basilica.